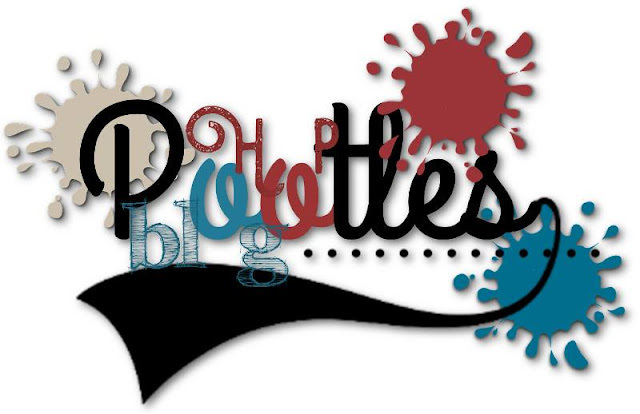 Hi there everyone and thank you for joining me today for our Pootlers Team Blog Hop, celebrating the launch of the new Spring Summer catalogue. I hope you've been enjoying all the fabulous projects the team have been showcasing. My project for the blog hop features a new stamp set called "Bird Banter". 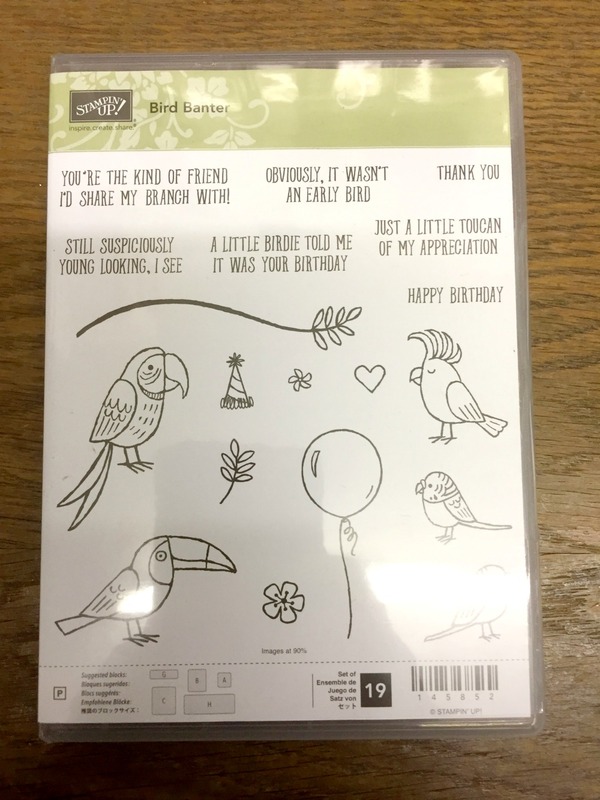 This set has some really cute images of various birds - parrot, toucan, cockatoo, budgies along with some other images suitable for birthdays etc - party hat, balloon, flower etc and some really great sentiments. Generally I like to stick with a generic "Happy Birthday" or "Thank You" on my cards but the message on my card did make me smile. This card was inspired by one I saw on Pinterest by a US demo. I stamped the toucan and branch with Memento Black Ink and then coloured with my ink-pads and a blender pen - although I love our new Stampin' Blends, I found the colours were not as bright as when I used the blender pen. I stamped the Lemon Lime Twist panel in self coloured ink with a couple of the smaller images from the set. The card was finished off with our pretty Decorative Ribbon Border punch and a few Tutti-Frutti Adhesive-backed Sequins. Hope you like my card - if you'd like to see a tutorial of how I made it, pop back on Tuesday when a video will be abailable. For now just click on any of the links below to carry on hopping!